A very fresh bright yellow Rose Gold strike is very famous yellow Rose variety from decade. Its dark golden color and large head makes it perfect for any occasion. Available in stem-length 40-60 cm. 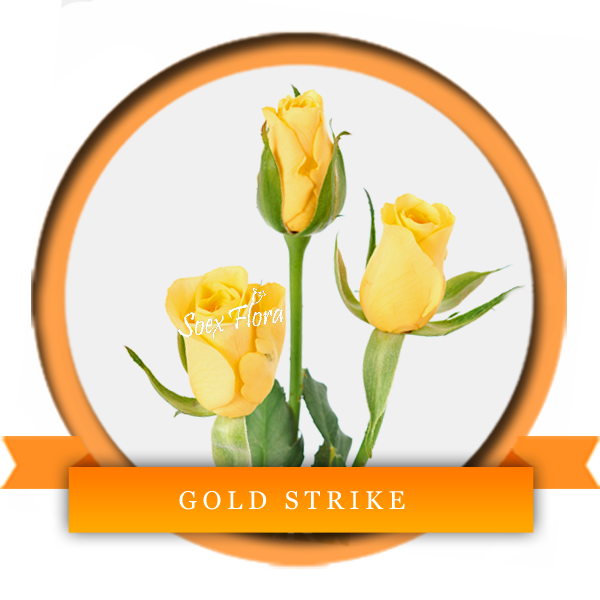 Order Gold Strike today from Soex Flora !!! !